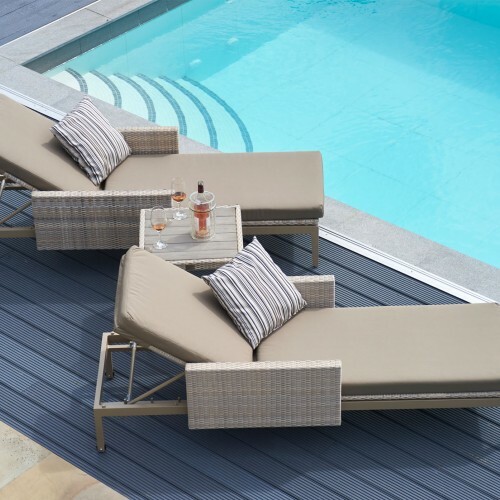 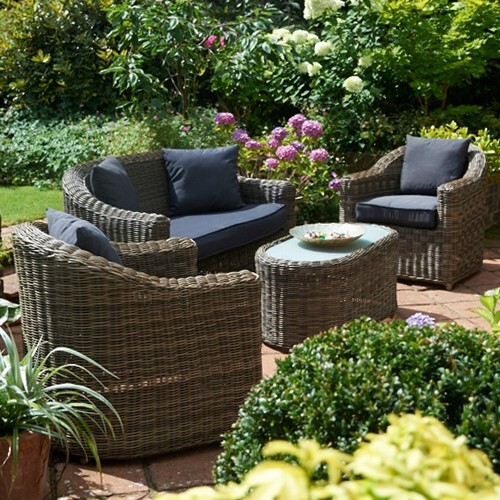 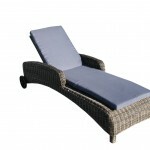 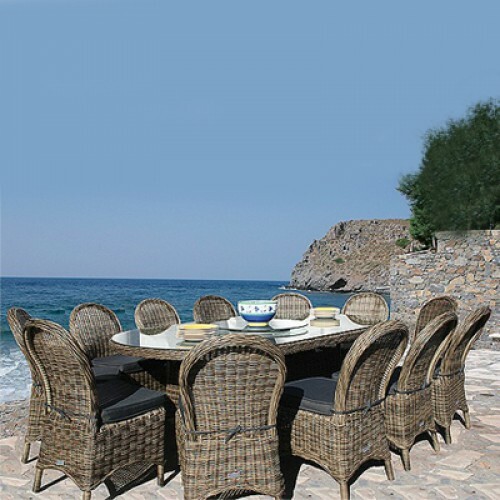 With this Mayfair set of sun loungers, you can take advantage of the summer sun whenever it begins to shine. 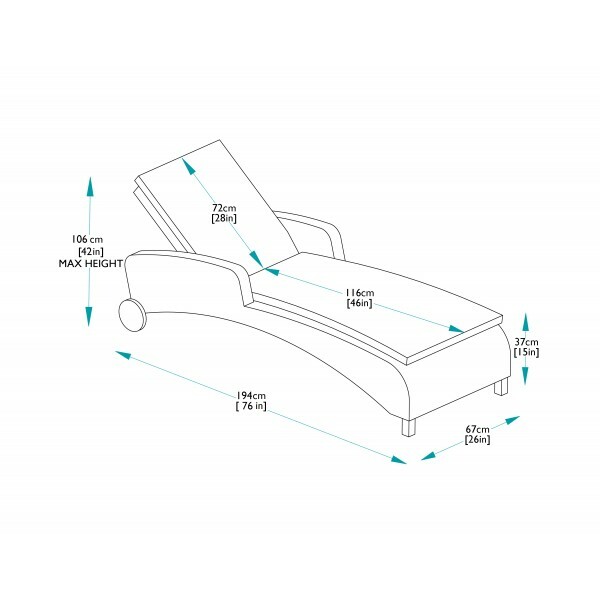 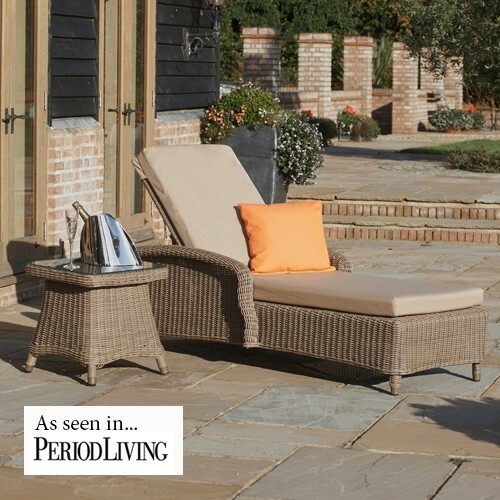 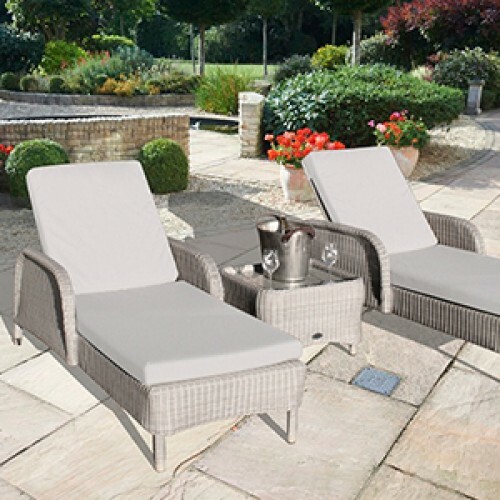 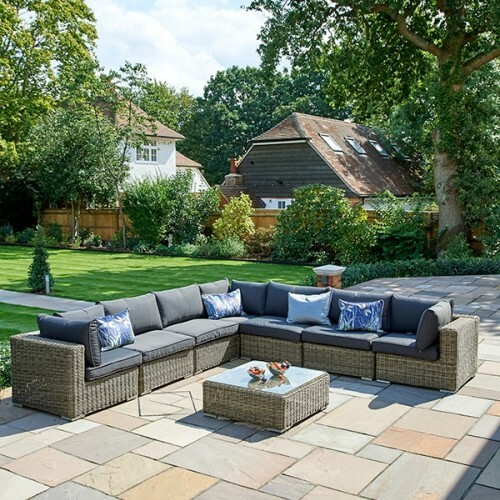 You and a companion are sure to feel at ease with these two relaxing sun loungers, featuring adjustable back rests to 4 positions, armrests and full padded cushions upholstered in grey fabric. The wheels enable you to move each lounger quickly and easily so you can choose the most comfortable spot to relax. 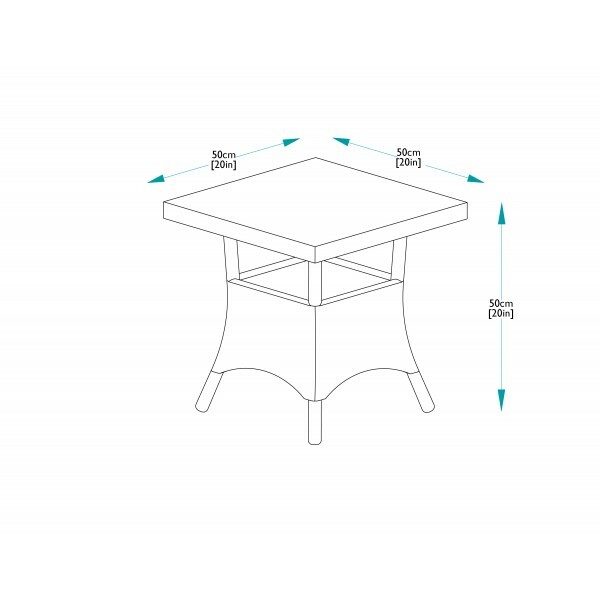 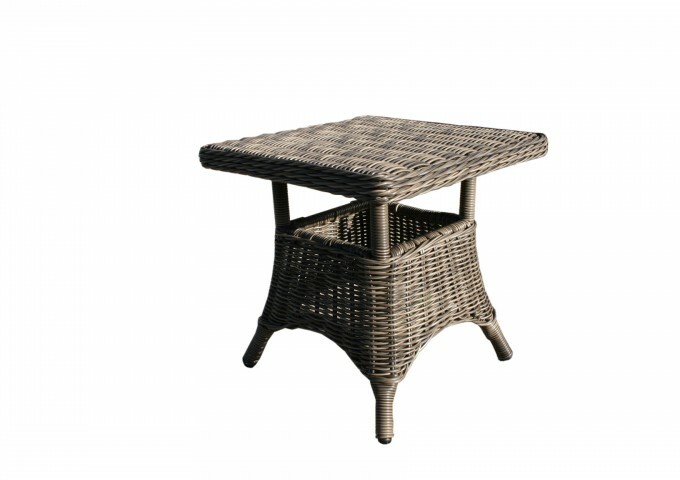 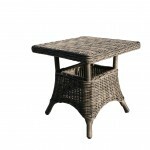 This set also comes with a Mayfair side table, providing the perfect place to stand a drink. 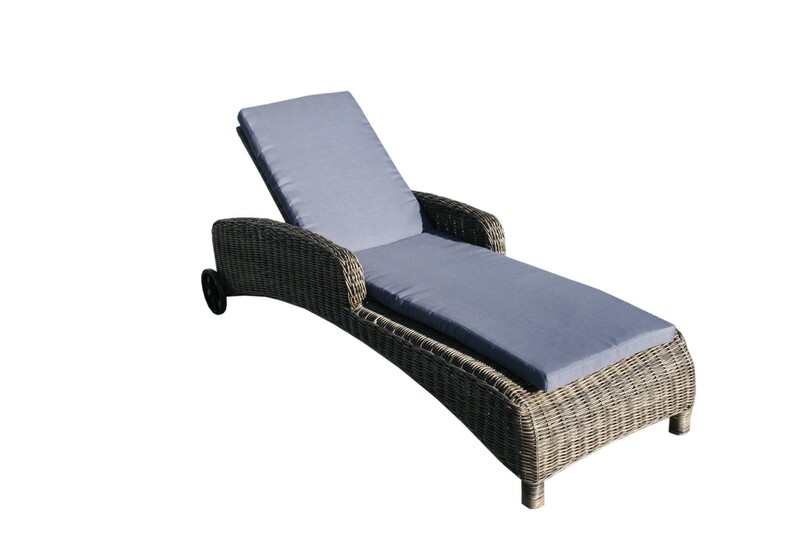 "Good service including after sales service. 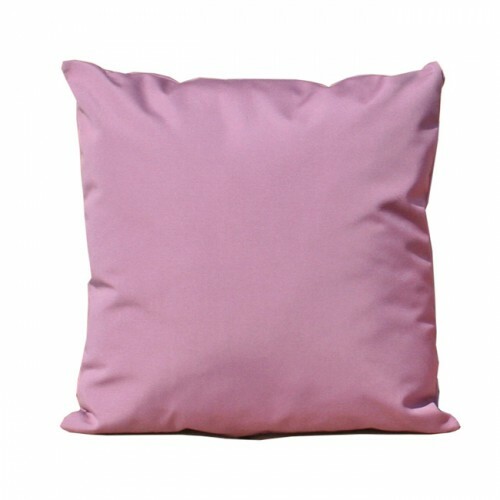 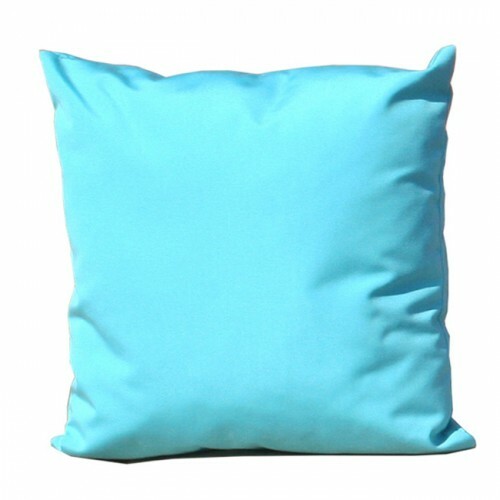 Amancio is very helpful."